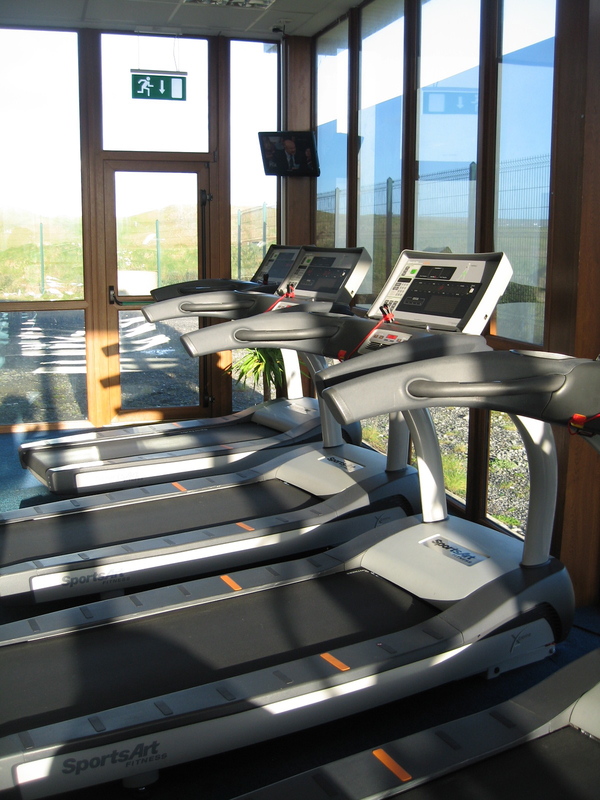 Lahinch Seaworld and Leisure Centre boasts a 25m indoor, deck level heated swimming pool, jacuzzi, sauna, steam room, and kiddies pool. 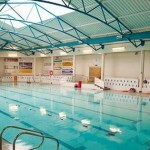 The pool complex is monitored by our team of fully trained lifeguards who are on hand for any eventuality, big or small. In our kiddies pool, young children can enjoy a safe environment removed from the main pool. 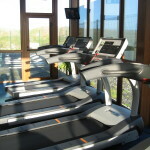 At the same time the adults (16+) can enjoy the benefits of a relaxing time in the jacuzzi, steam room or sauna. If you are interested in learning how to swim or in improving your technique, we host regular swimming lessons, both group and private one-to-one lessons, for children and adults. 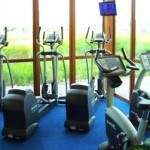 Gymworld brings you a spacious, air-conditioned fitness centre, for all of your fitness needs, with a wide variety of cardiovascular equipment such as cross trainers, treadmills, rowing machines, steppers, and bicycles and strength training equipment such as multi-station machines, kettlebells, TRX straps, barbells, and dumbbells. 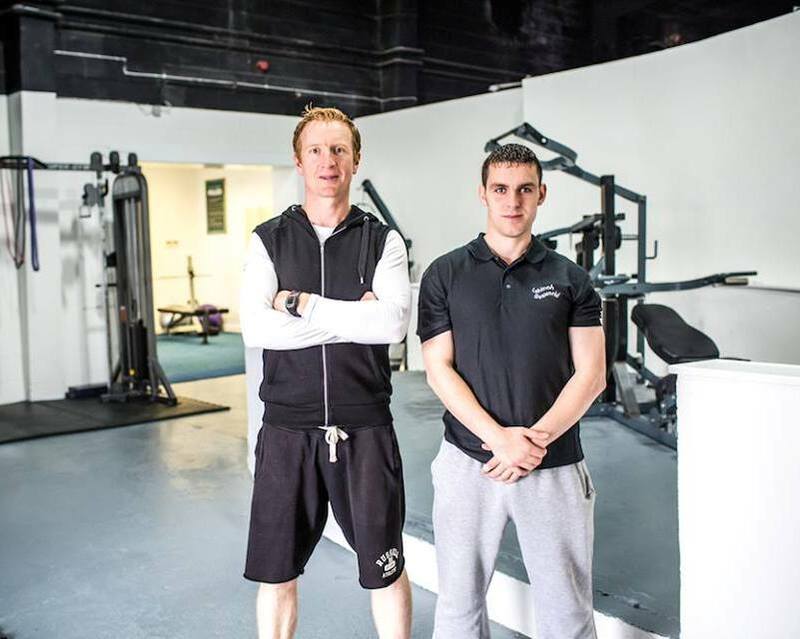 Whatever your fitness goals, be it weight loss, team training, toning, or strength and conditioning, our qualified instructors can help you to achieve them. 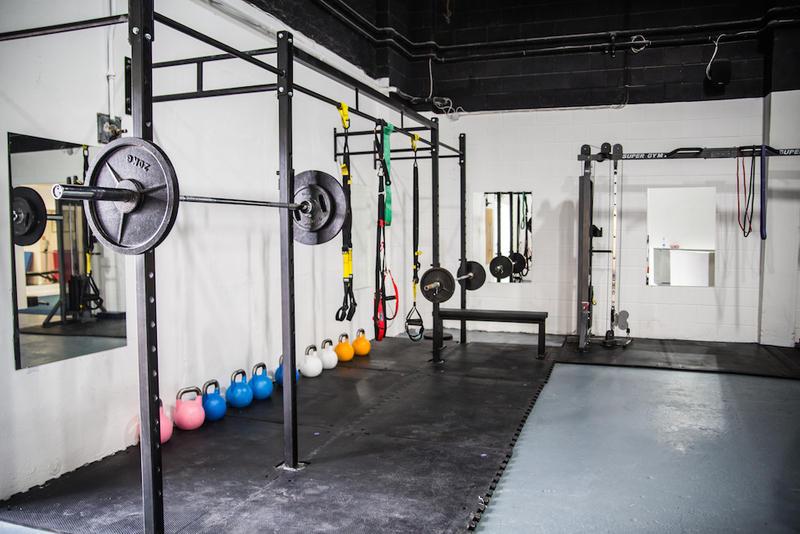 We offer a variety of fitness classes to suit everyone. 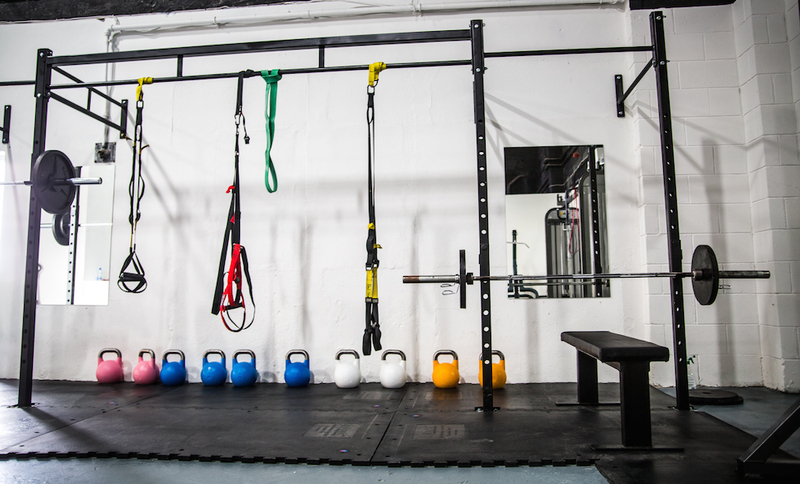 Check out our schedule of fitness activities here.